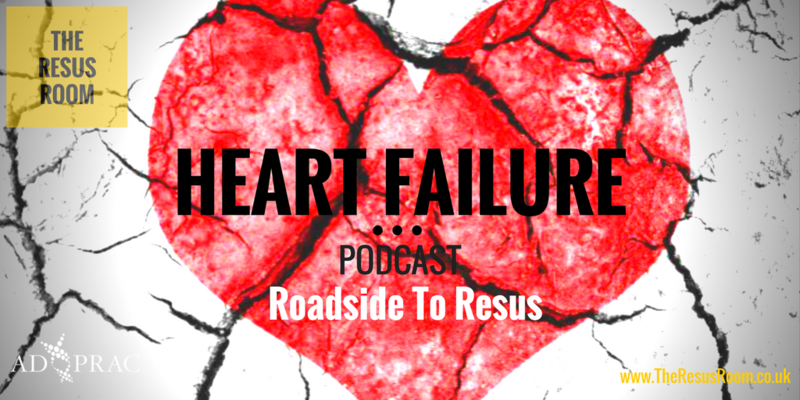 This is the first of what we hope will be a permanent feature, of the Roadside to Resus podcasts. We’ve been joined by James Yates, a Critical Care Paramedic with the Great Western Air Ambulance to make it a truly multidisciplinary team. 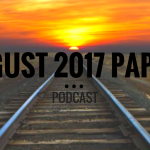 Each monthly episode we’ll be discussing acute presentations, including the latest and most influential evidence base surrounding them. 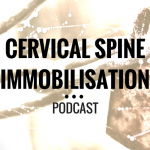 We really want to break down some barriers between pre-hospital and in hospital teams and it soon becomes evident in this first podcast that many of the problems we face are shared throughout the patient journey and across disciplines! Heart failure is a hugely common problem and when patients present in Acute Heart Failure (AHF) they can be BIG sick. It can be easy to think of the term AHF as an ultimate diagnosis, but getting upper in and a really good grip on the physiology leading to the failure of the cardiovascular system mean we can really tailor evaluation and treatment to the specific area our patients are suffering with. AHF refers to rapid onset or worsening of symptoms and/or signs of HF. It is a life-threatening medical condition requiring urgent evaluation and treatment, typically leading to urgent hospital admission. AHF may present as a first occurrence (de novo) or, more frequently, as a consequence of acute decompensation of chronic HF, and may be caused by primary cardiac dysfunction or precipitated by extrinsic factors, often in patients with chronic HF. The ESC sub categorises AHF as follows, we refer to this in the podcast. Once again we hope you find the podcast useful. Get in touch with any comments, questions or suggestions for further topics. Most of all don’t take our word for it, but make sure you delve into the references yourself and make up your own mind. Understanding cardiac output. Jean-Louis Vincent. Crit Care. 2008. 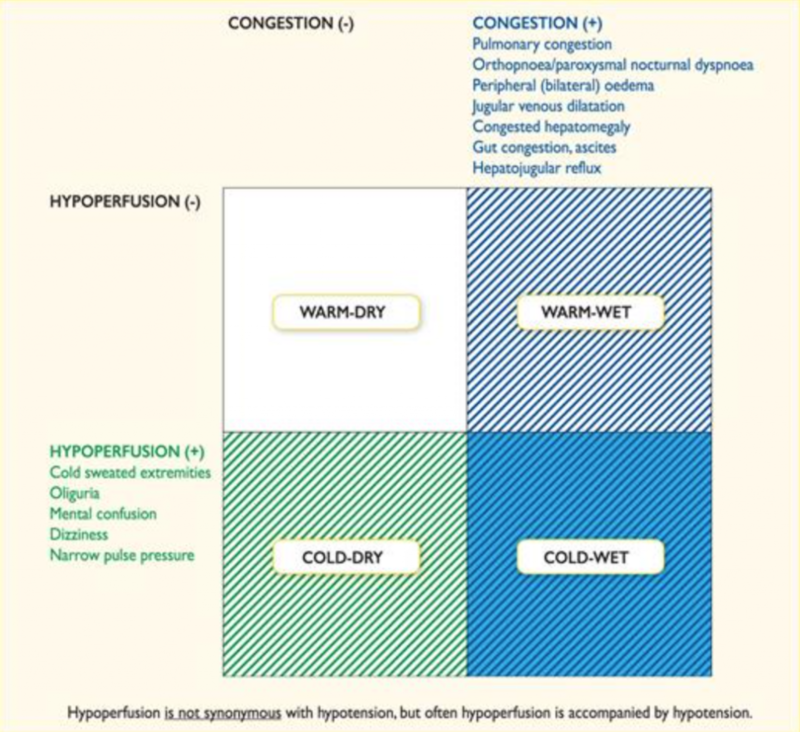 Having to learn the JRCALC Heart failure algorithm for an exam this week, I found the wet/dry/cold/warm explanations extremely useful, as no one I knew seemed to understand what it meant! Great to hear Alexandra, thanks!